Do you have little kids? Do you get sick of them watching the same stupid shows with no real plots? How about in the car, do you have trouble getting them to shut up and behave? Well I’ve got just the thing for you. . .
As I’ve posted about before, I spend a lot of time listening to Old Time Radio (http://otrrlibrary.org/index.html). 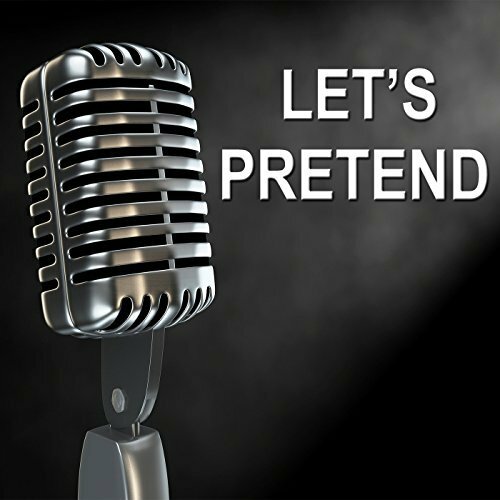 Several years ago I stumbled on a children’s radio program from the 40’s and 50’s called Let’s Pretend. I was actually looking for something to listen to with my kids while putting them to bed. With my kids it seems that music, or anything else really, keeps them up more than it helps them to go to sleep. After randomly playing a couple stories my kids were immediately hooked. The show was a 30 minute radio broadcast by CBS that started in 1934 and ran through 1954. It used young voice actors in front of a live studio audience made up of little kids. Each week the show does a different children’s story/fairytale. The shows include well known stories such as Cinderella, Beauty and the Beast, Jack and the Beanstalk, Hansel and Gretel, etc. It also includes a lot of stories that I hadn’t really heard before like Ondine. Before I knew it, my kids were asking for Let’s Pretend. They each have their favorite stories to listen to and all now know the Cream of Wheat theme song. Check out the list of episodes available through OTRR and feel free to donate to this wonderful service. This entry was posted in Listening Pleasures, Radio, Reviews. Bookmark the permalink.